Every Saturday I’ve been doing a LIVE show on my YouTube channel where you can interact with me and recently I did one on Wild Game FAQ. I hope you’ll subscribe and share it with your friends, it’s free and I love hearing from you and interacting with you about the things we care about. In this recent episode, I decided to answer some of the reader questions I’ve received about all of the wild game recipes on my website. Please watch and feel free to ask your own questions in the comments of the video and I’ll do my best to respond. 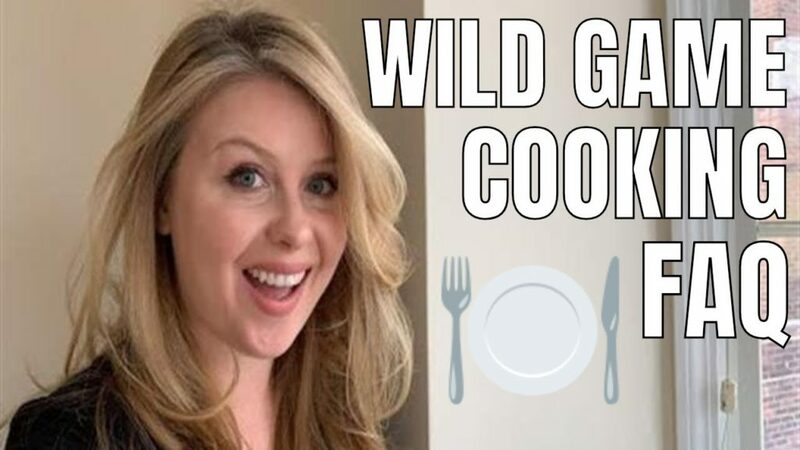 Let me know in the video comments what your favorite wild game recipe is! You can also tag me on Instagram at @georgiapellegrini, and be sure to follow along on Facebook and YouTube!